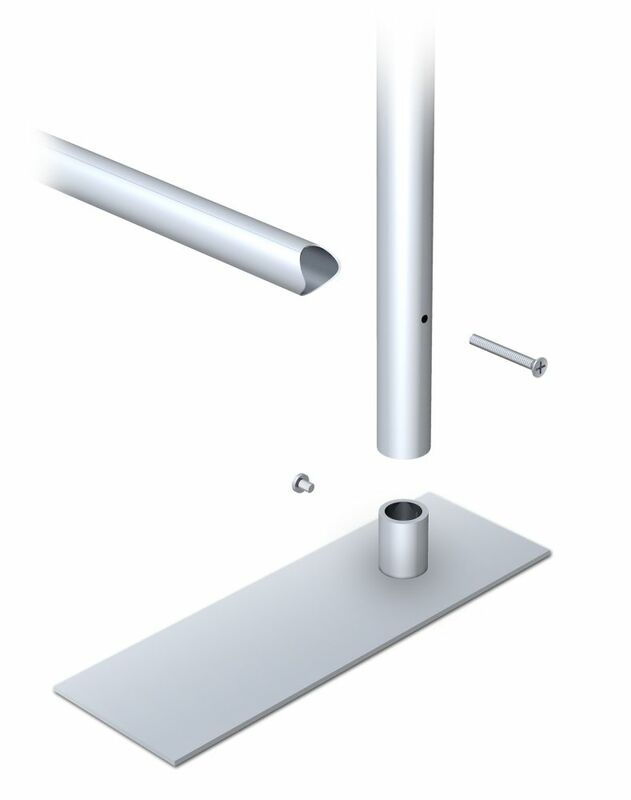 Inner support bushing ensures the structuralrn integrity of the 4 x 18 steel base. Height of all units is 60"
Bottom crossbar is about 3” off floor. Inner support bushing ensures the structural integrity.